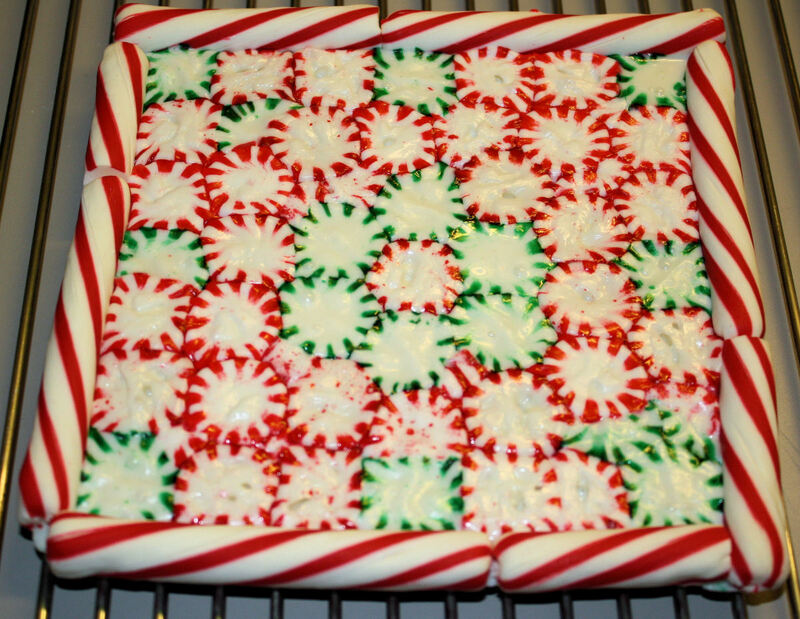 Instead of buying a tin or seasonal patterned tray that everyone will just put somewhere and maybe use, or possibly regift, try this simple candy tray for your home baked goodies. This tray is simple to make and can include all of the children in the family. Better yet, your recipient can break it apart, place the bits in a candy dish and eat it. 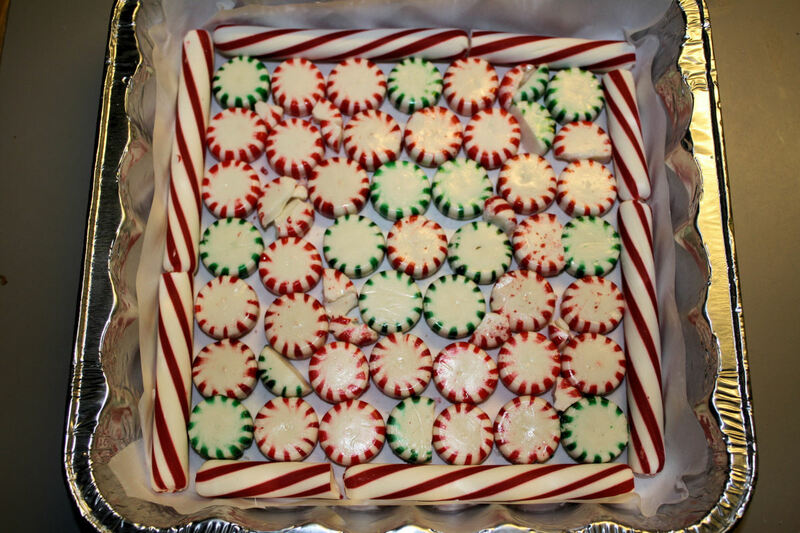 Getting the whole family involved in making these candy trays can be an excellent way to spend an evening together. Each person can get a lined pan and begin to make all kinds of designs from various candies. The end results are that each tray will be unique, the children spent time with the family doing a holiday craft, and the children will learn some very basic baking techniques. 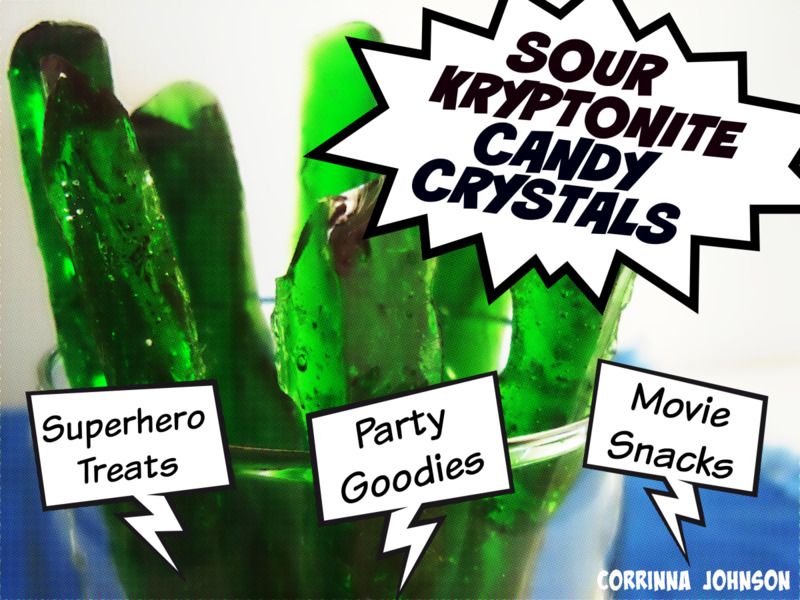 I experimented with a few different types of candies before I found what really works. 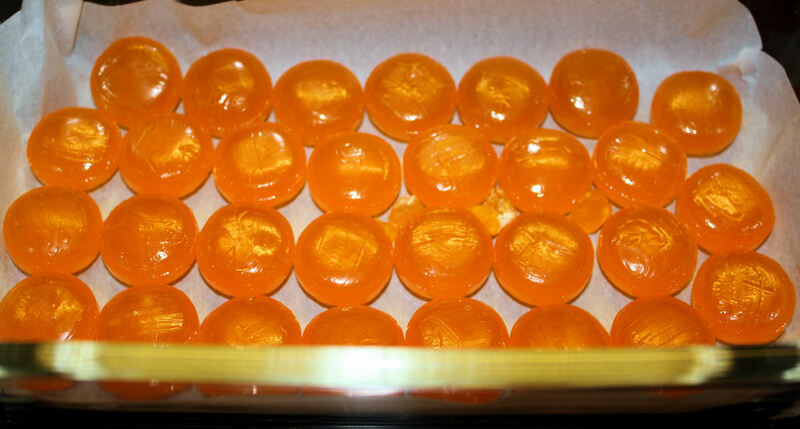 Some candies will have a great color pattern, but will not stand up to being heated in the oven. 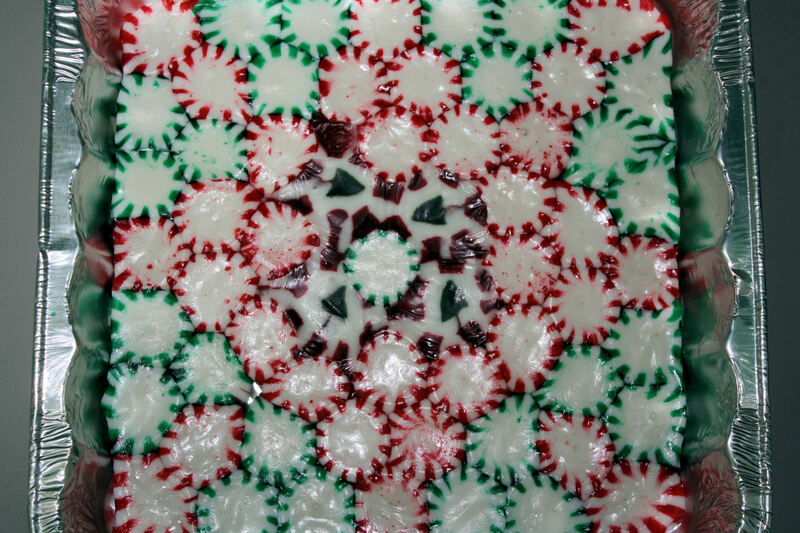 I loved a nougat pattern that had Christmas trees in it but all the nougat candy did was bubble up and distort the image I was looking for. The nougat never quite hardened and in turn, this left a soft spot in the tray I was making. The other thing I found out, while experimenting with making edible trays, is flavor matters. Peppermint does not taste very good with butterscotch melted. Cherry is also not a good complimenting flavor. It may look spectacular, but the taste is awful. I also learned just because you have waxed paper on hand, does not mean it will suit the purpose. The wax paper actually stuck to the candies and made it near impossible to get all of the paper off. 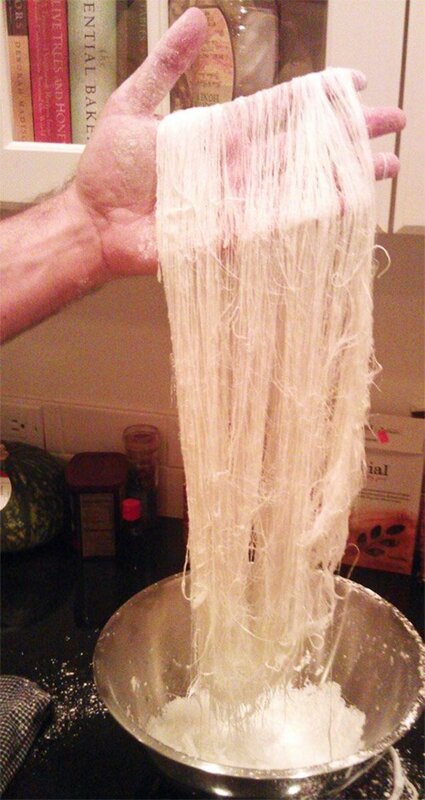 Use parchment paper. It works and saves you a lot of time from trying to peel off the waxed paper. The aluminum cooking pan that you use can be any size that you want. I use an 8 X8 X 1/1/2 inch pan. I find it is a perfect size for my baked goods I give as gifts each year. If you are baking for a family, you may want to use a bigger pan or even a pizza pie pan. Just make sure the pan you use has a high enough side to contain the melting candies. Use a size to suit the gift. Baking Pan, 8 X8 1 1/2 or a 5 X 7. Can be circular! Line a baking pan with parchment paper. 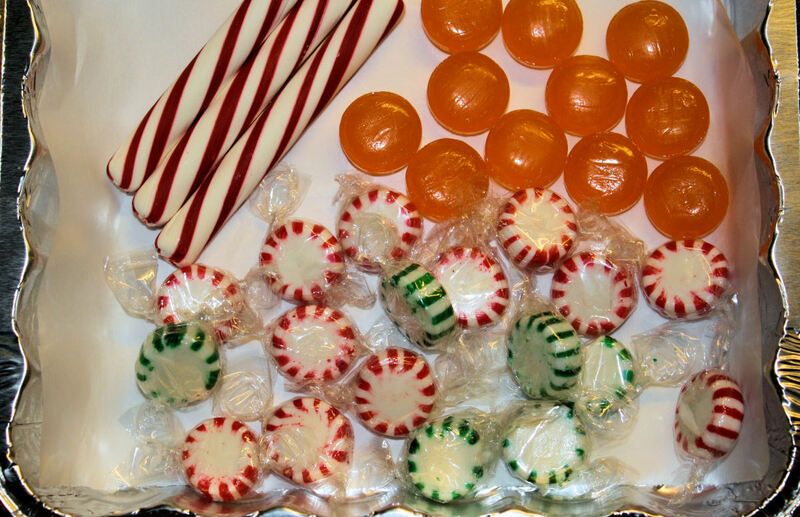 Remember to bring the paper up above the height of the hard candy that you will be using. Unwrap the hard candies. 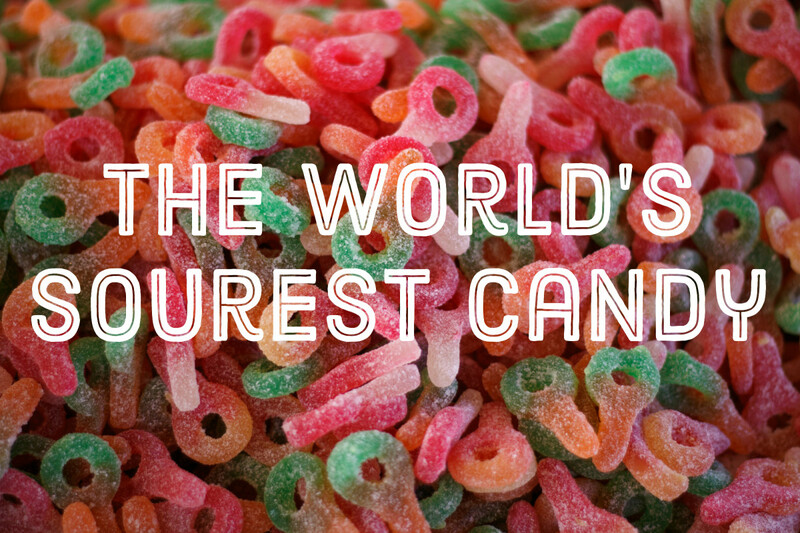 Place them in seperate dishes if using various patterned candies. Make any pattern, using the hard candies. Once yoou have the look you want, start to line the bottom of the baking pan. 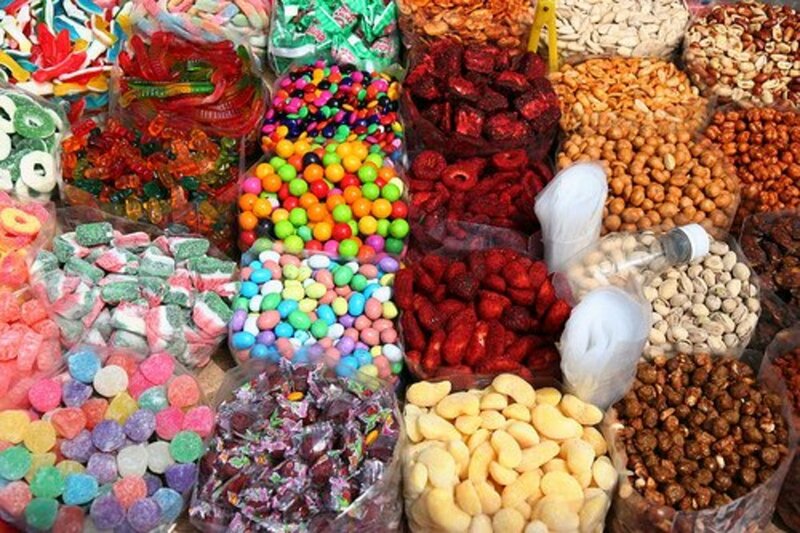 Candies will melt together so do not worry about small spaces in between each piece of candy. Place the pan in an oven that has been preheated to 350 degrees. 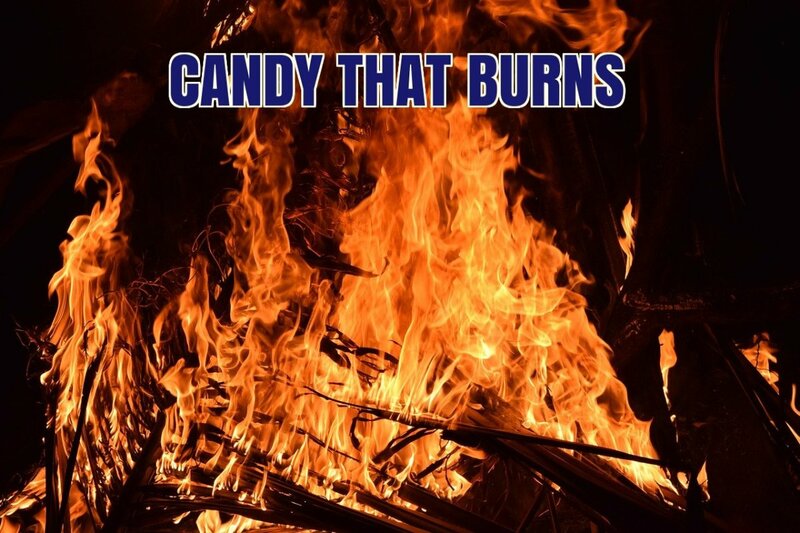 Bake for 7 minutes and see if the candies have been melted together. If they have not melted together, bake for an additional 2 minutes and check again. Repeat one more time if necessary. Remove the pan from the oven and place it onto a wire cooling rack. 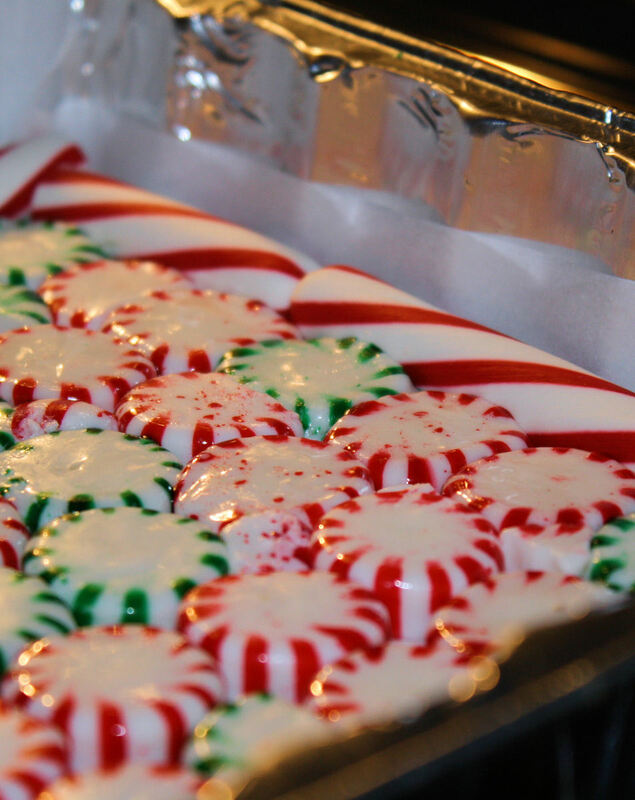 In about 10 minutes, you should be able to lift the candy tray out of the pan. Peel off the paper. 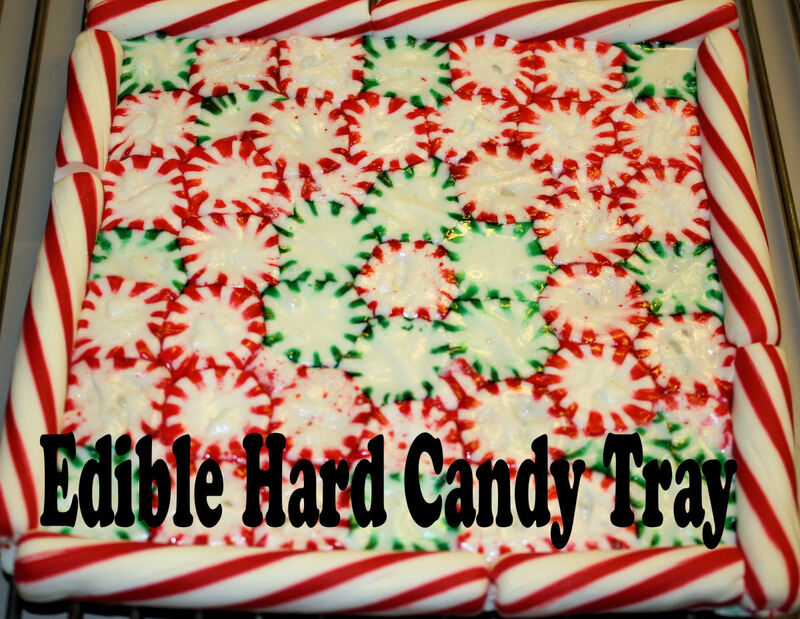 Place the hard candy tray down on a smooth surface to finish cooling. Depending on the size you have made, you can use a trivet, dinner plate, cookie sheet or even a serving platter. To make this tray, I line a bread pan with parchment paper. 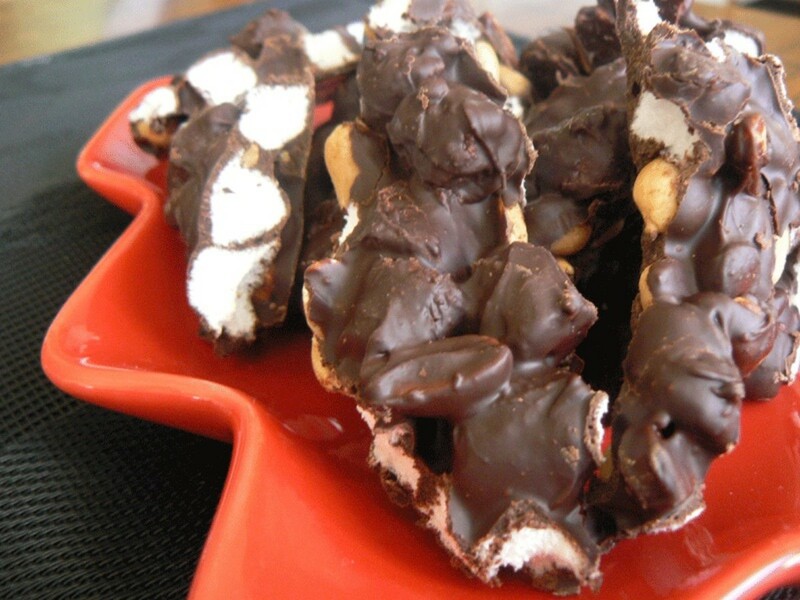 Add in the butterscotch candies. You can used broken pieces to fill in any gaps. Check on pan after 8 minutes. 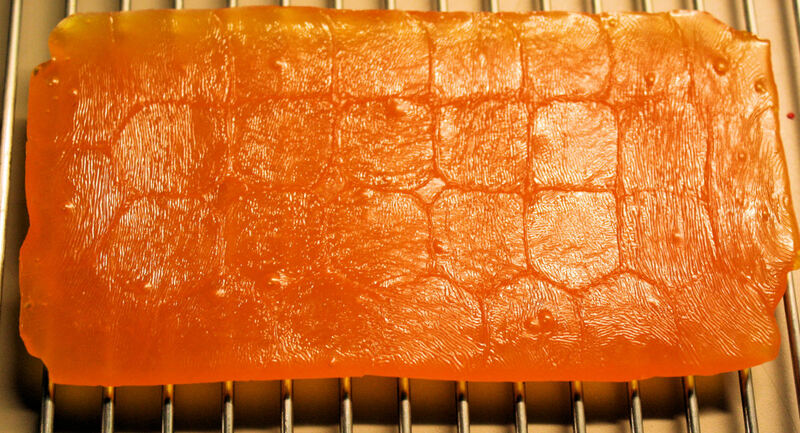 Add an additional 2 minutes if not melted to desired look. Add 4 minutes total to achieve the look of the picture in this hub. Let pan cool on wire rack for 10 minutes. Lift out parchment paper to remove edible tray. Tray should finish cooling on a flat surface. You can trim off edges, if needed with scissors while still warm and flexible. Butterscotch edible trays can be the base to compliment homemade shortbread. Cut a piece of thick cardboard to fit the bottom of the candy tray and trim a piece of parchment paper to fit on top of the cardboard. Place the cardboard in the bottom of the cellophane gift bag then the parchment paper. Place the completely cooled candy tray on top of the parchment paper. Begin to stack the baked goods on tray. Pull the cellophane gift bag around the baked goods and tie the bag off with a twist tie or piece of cooking string. This is used only to seal off the bag. Attach a ribbon and bow over the twist tie or string to finish off your package. I use a tag that has to and from on one side and on the other side has information about all of the items contained in the bag. I do this just incase there are food allergies I am not aware of in the household of the recipient. Please enjoy all of the baked goods in this bag. 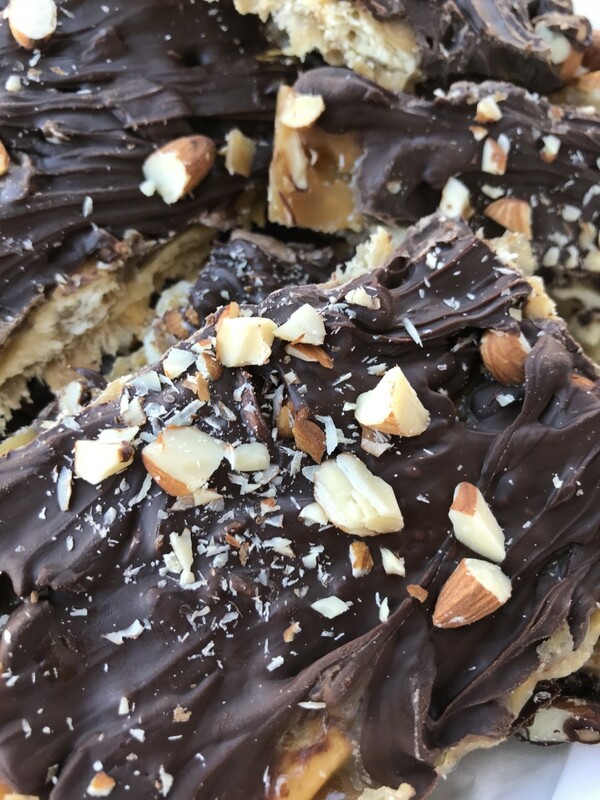 Your gift contains, chocolate chip bars, anise cookies, snickerdoodles and a edible candy tray made from peppermint candies. When you are ready to eat it, just tap the tray with your hand and the tray should fall into bits. If the tray doesn't fall apart, use the end of a wooden spoon to hit the tray just a bit harder. Be careful not to smash it into shards. Enjoy & Merry Christmas! Thank you Soraya Y and ChitrangadaShran. Glad you both enjoyed the hub. Congratulations for HOTD! A well done hub with interesting ideas! DzyMsLizzy= glad you enjoyed it so and thanks for the share. djt5036= Glad you liked it and thanks for commenting on the use of such an item. I thank you all for your kindness. Just got in to where I will be spending the holidays and I got my first gift when I read the email stating that Edible Tray was Hub of the Day. Congrats on your Hub of the Day award. I hadn't seen the butterscotch trays and am now wondering why I didn't think outside the box on this idea. Thanks for sharing your learning experience! What a great idea! Congratulations on HOTD! This is such an awesome idea. I like to make gifts, usually edible stuff or soap or something like that. This is going to be something fresh and new for next year. Congrats on HotD, it's well-deserved. like the song says: You can even eat the dishes. Love the butterscotch tray. OMG! I'll be impressing the Grandparents with this one during the Holidays! This is a very awesome idea. Congratulations. shared and pinned for sure! what a clever idea! I think you mean complement, not compliment. Very interesting Hub. I would have never thought of doing something like this. Great idea. Thanks. Voted up!!! You went above and beyond with this. I would have to say this is probably the best featured hub I have ever seen. My fiancé and I did this last year as a serving tray for a cake or something. It really is a neat idea. Even if no one eats it, they still kinda go crazy for the novelty of it. Congrats on HOTD! What a clever idea! I'm bookmarking this for future reference! Thanks for the share PurvisBobbi44! Children come up with some of the best designs I have baked. Granted I do have to remind them the candy goes in the pan not their mouths at times. You are very welcome FullOfLoveSites. Glad you enjoyed the Hub. What a great creative way to get the children involved in getting ready for the 'Holidays.' And, I am so impressed I will share this on my Facebook page for all my followers who are not members of HP to see. Glad you enjoyed the hub Glimmer Twin Fan. How cool is this! What a great way to lay out cookies or something at a holiday party. Will definitely be trying this!